A great Pun Shop Name stands out, especially amongst the awful names you find at the local market. 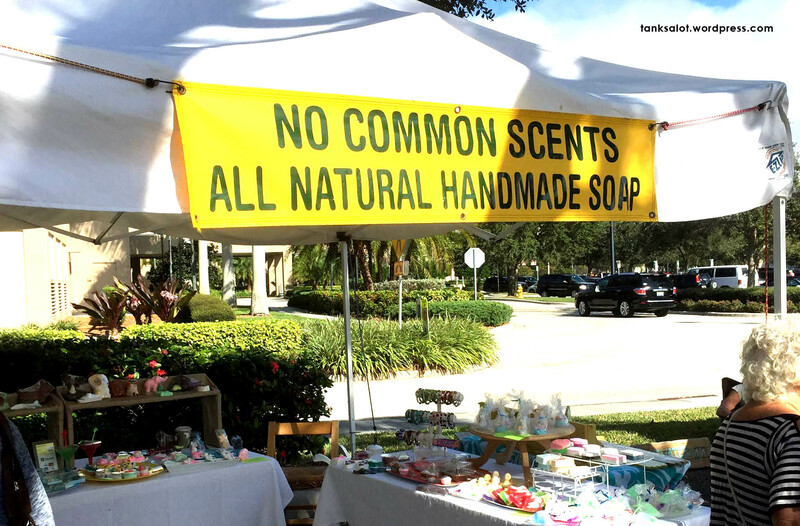 Nice work from this trader at the Green Market, Palm Beach Gardens Florida. Spotted by Jonathan Schneider.